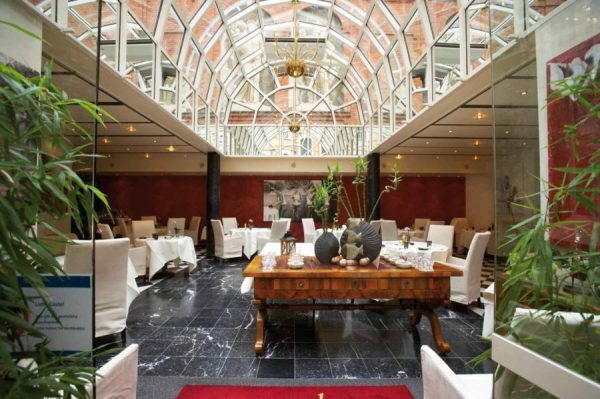 Baden-Baden offers you a varied gastronomy right in the city center. Therefore we only provide a refreshing breakfast or our fine banquet cuisine for celebrations and conferences. As soon as the weather allows, we also serve on the large and delightfully quiet park terrace. Now we simply cannot do justice to the local gastronomic abundance. That is due to the border with France only 8 km away or to the Baden joie de vivre and culinary pleasure. It is probably due to both. 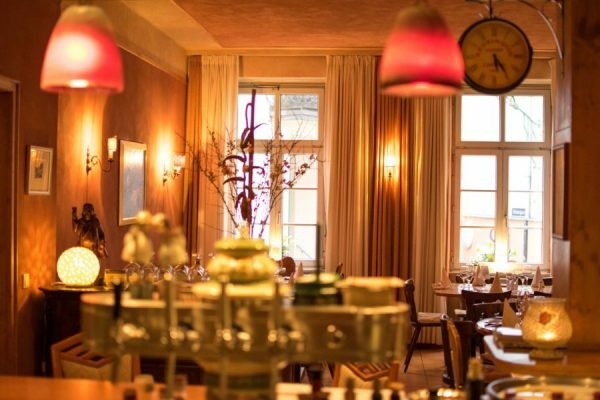 That makes the Baden cuisine into a fascinating journey of discovery – not only for gourmets. Irrespective whether award-winning cuisine or authentic pizza, Indian food, or Porter House steak, the right thing can be found for every taste – and much of this even in our vicinity. 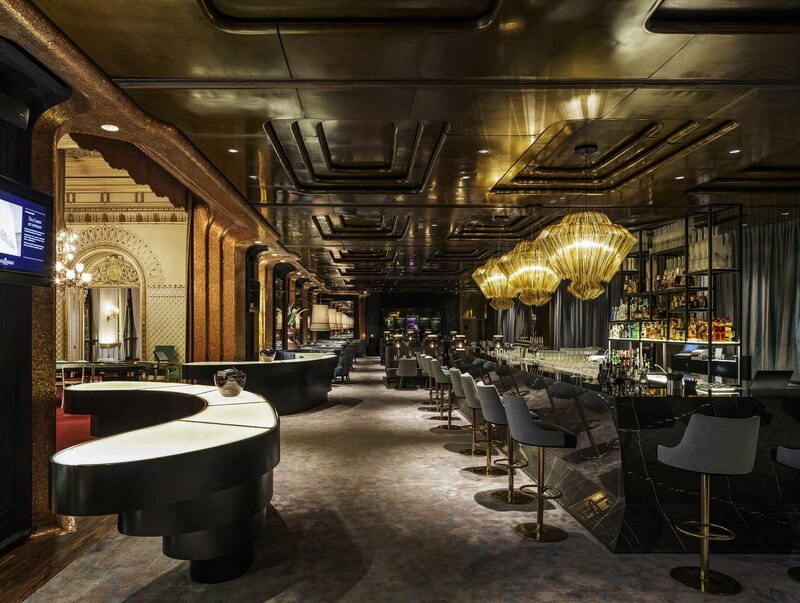 “The Grill in the Casino”, sushi and beef specialities in a stylish atmosphere. The inauguration party will still be talked about for decades; there are no words to adequately describe the fine food. The Monte Christo has developed a very good reputation as gourmet and wine gourmet. Spanish specialities and tapas until midnight! Either you choose the arched cellar with a small courtyard or the adjacent wine bar; both are equally charming and romantic. You almost see Leo´s from our front door across the Leopoldsplatz. 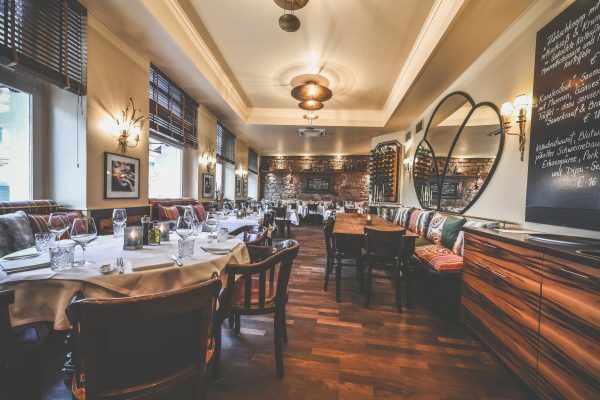 A charming restaurant, slightly Mediterranean-French oriented with a directly adjacent bar that would also be found somewhere in France at the Atlantic Ocean. Timeless and relaxed – but not during the New Pop Festival: the tables are also danced on here! 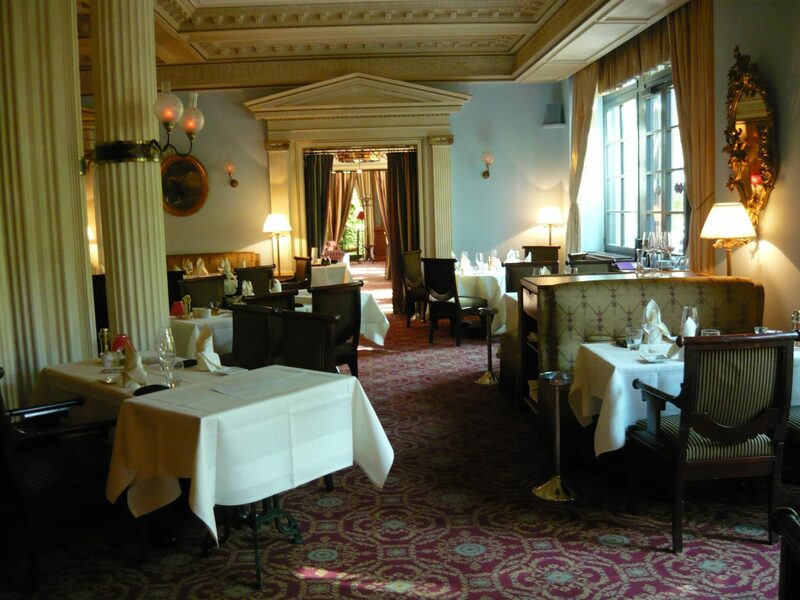 The Le Jardin provides enticing award-winning cuisine. Sophie & Stéphane Bernhard live their “cuisine de coeur” and the customers are seated “tres chique”. Some meals are delivered into the hotel on request. 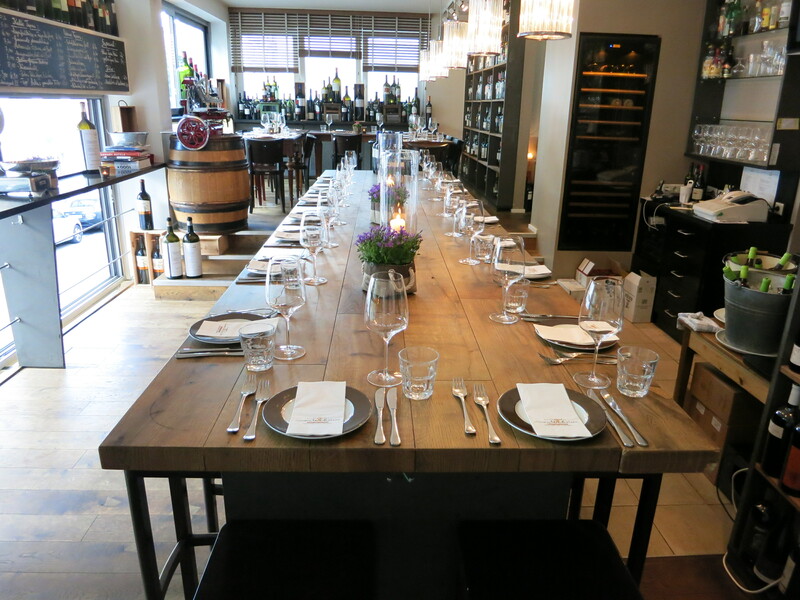 Schneiders Weinstube spoils you with fresh Baden cuisine and presents Baden wines. You can really get to know our region here. Do you like Indian cuisine? Sandeep Bakshi carries you off to his homeland in this Namaskaar restaurant. 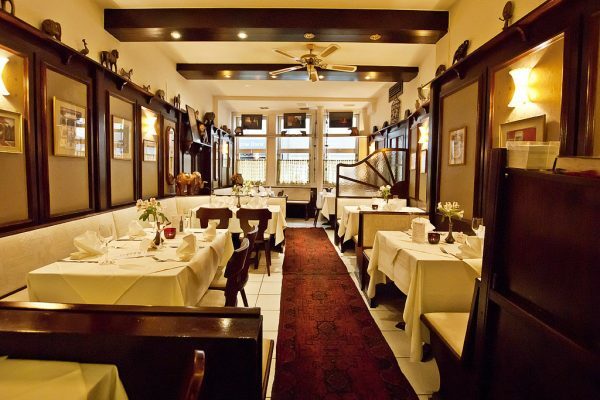 The scent of oriental spices hovers finely in this small very well cared-for restaurant and the chef as qualified sommelier personally recommends the appropriate wines to you. Whoever would prefer eating privately and for himself can also take away favourite meals. 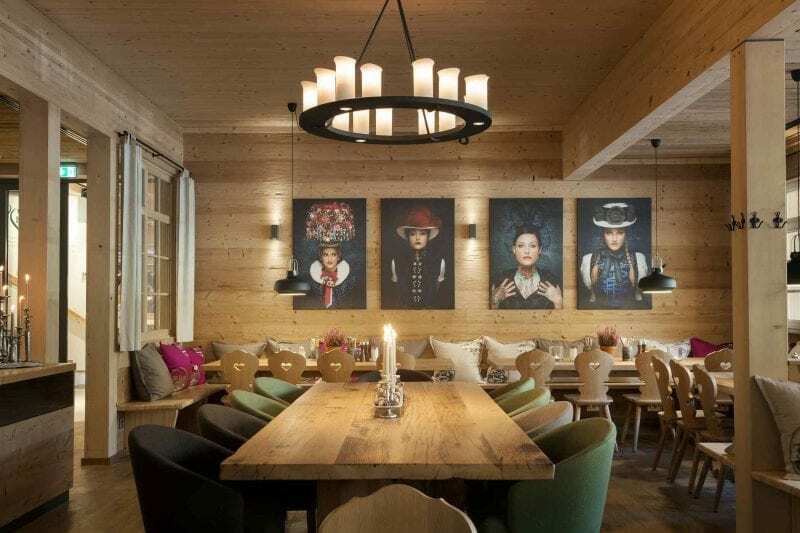 The new Geroldsauer Mühle is located at the beginning to the famous Schwarzwaldhochstraße. The largest white fir building in Europe quickly became a popular excursion destination because it offers everything: a beer garden with playground, rustic bar areas with modern Black Forest flair, a permanent exhibition about the Northern Black Forest National Park and a market with regional products where you can shop extensively for your physical well-being. 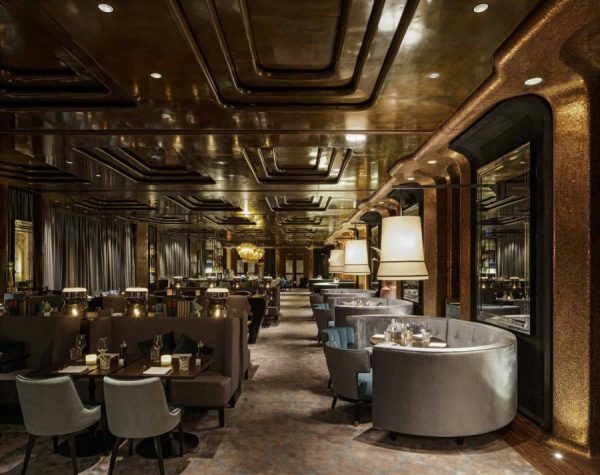 The Medici likes to be a bit in vogue and is best described with the slogan of its own website: eat-drink-smoke-celebrate. In addition to a colorful menu, the Medici surprises with sushi, Japanese cuisine and a sophisticated grill culture. After dinner you can comfortably smoke in the cigar lounge. It is always worth keeping an eye on the Medici events, which are extremely popular in the avenue bar. 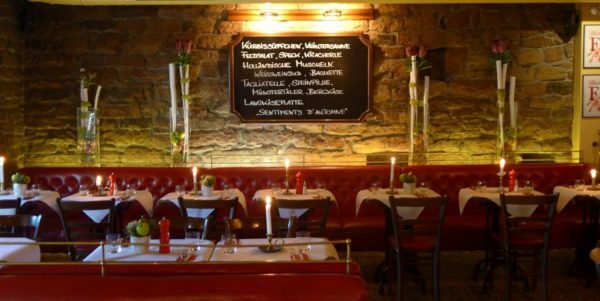 Weinstube im Baldreit, a restaurant in the Michelin Guide. 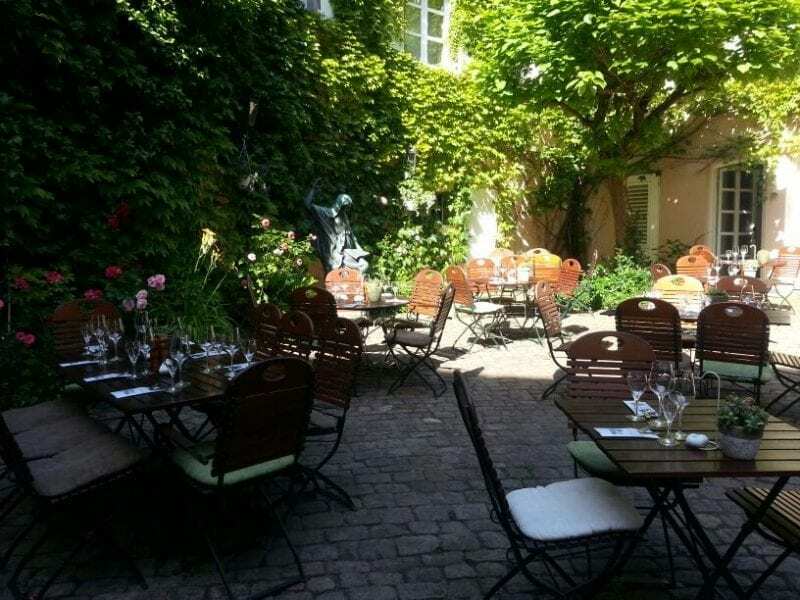 A very cosy traditional restaurant with the romantic Baden-Baden courtyard. Regional fine cuisine and tarte flambée. What would Germany be without Italian cuisine? The Sicilian Osteria Stromboli is directly near us when you exit from the parking garage. Red chequered tablecloths, home-made pasta and excellent sicilian fish dishes. In contrast, the La Gondola is a restaurant from the very beginning that is: intimate, rustic, gracious, exceptionally tasty and authentic. All single diners are still set at a large table and looked after like at home with their mothers. You are warmly welcomed with a glass of Prosecco.